Another handy @BwE release, thanks as always.. mainpaged! Updated to 1.1 already! Same URL, Github source updated also (to hide my shame). @DEFAULTDNB i will hit you up next time haha! 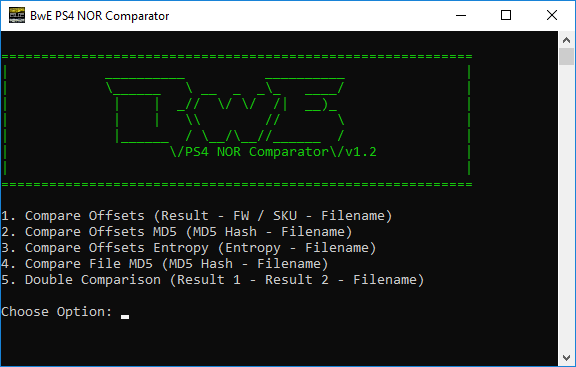 @BwE what are the signs or symptoms that you can fix a ps4 by fixing the nor dumps? Whats the difference between a ps4 that needs reball from a ps4 with corrupted nor? Do you have a list of situations where fixing nor dumps has high chances of success? Where are the tuts in fixing nor dumps? It's now Apr 21, 2019 at 11:04 AM.